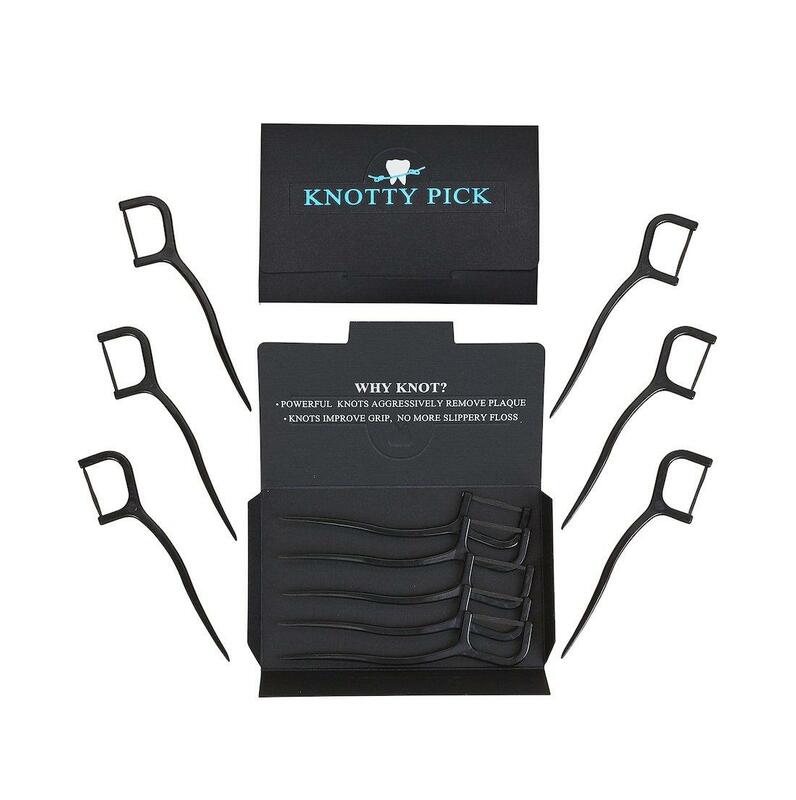 Clean and protect your teeth and gums with these biodegradable dental floss sticks called knotty picks. The fibre for the floss is made from sustainably sourced bamboo which is infused with activated charcoal which is naturally anti-bacterial and enhances blood circulation, helping to whiten teeth and improve overall oral health. 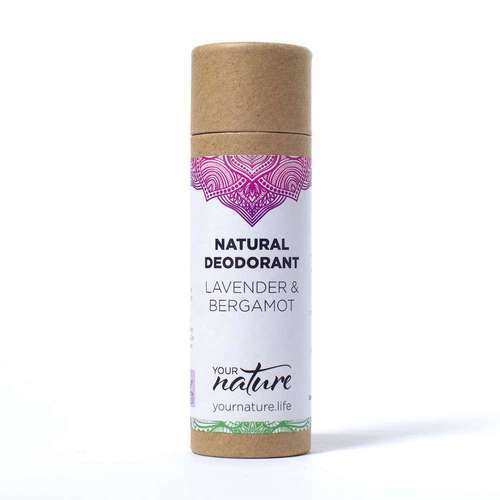 The floss is also infused with all natural grape fruit seed extract which helps fight gingivitis and mint essential oil to give its fresh minty flavour. The handle for thee picks are made from corn starch meaning each floss is completely biodegradable. This makes them a great zero waste & eco-friendly option for your dental routine. Unlike conventional natural flosses, which tend to be made with beeswax or silk, these floss sticks are also vegan-friendly and cruelty-free. Each pack comes with 30 floss picks packaged in a certified biodegradable and compostable bag and there are two saver bundles at 3 pack and 6 pack. 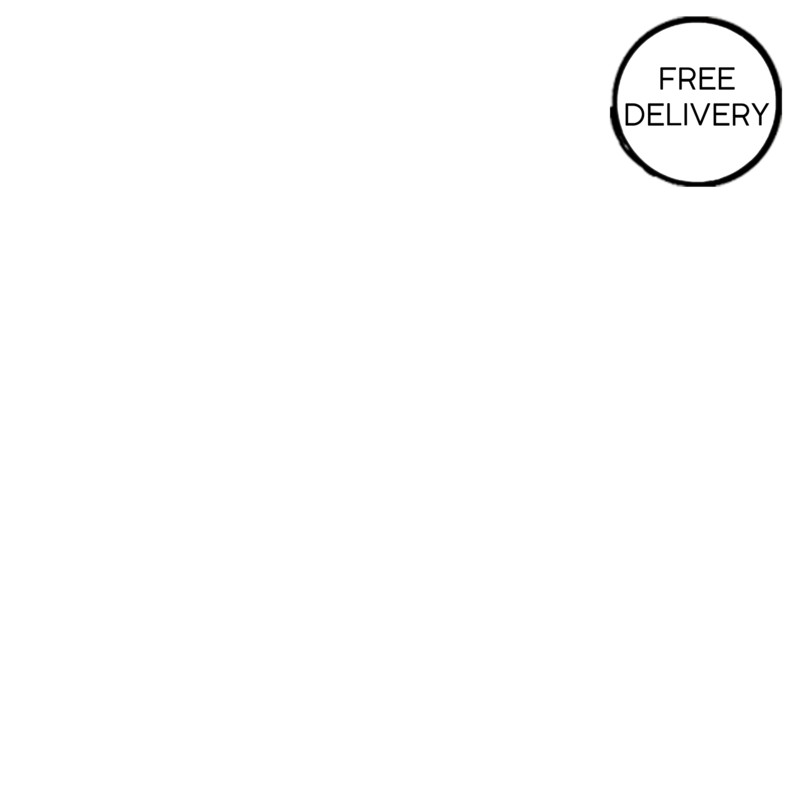 UK delivery rate - £1.50. Materials - Floss - Charcoal Infused Bamboo Fibre With Mint Essential Oil & Grape Fruit Seed Extract. Floss Stick Handle - Corn Starch. Product Packaging - Biodegradable Plant Based Plastic. Knotty Floss was founded by Californian dental hygienist, Elizabeth Martens, who wanted to combine her 30 years in the dentist industry to create dental floss which are designed to improve your oral health whilst being good for our environment. Knotty Floss’s range of biodegradable and eco-friendly dental floss helps to reduce plastic waste whilst achieving Elizabeth’s goal of creating a better floss which not only feels good but is easier to use. Postage Packaging - Paper Jiffy Green envelope.